I love coming across wonderful handmade shops. There are so many out there and each once offers so many different unique items and this shop is no exception! 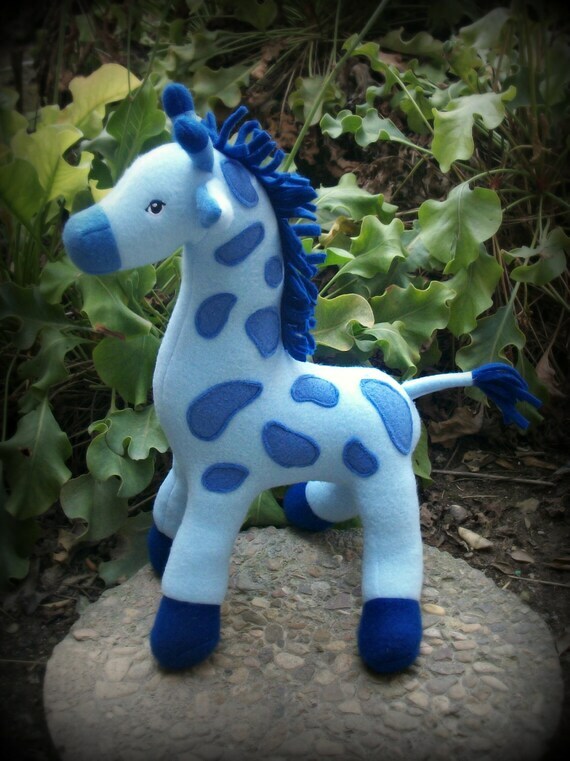 Created By Laurie is a wonderful little shop that sells ADORABLE stuffed animals and accessories! 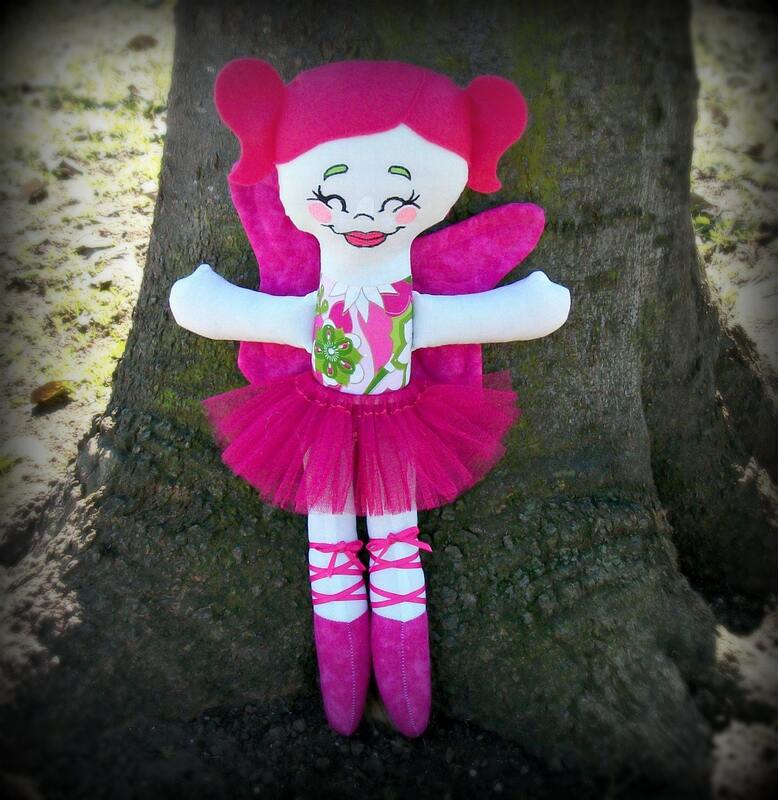 Check out some of her adorable items! 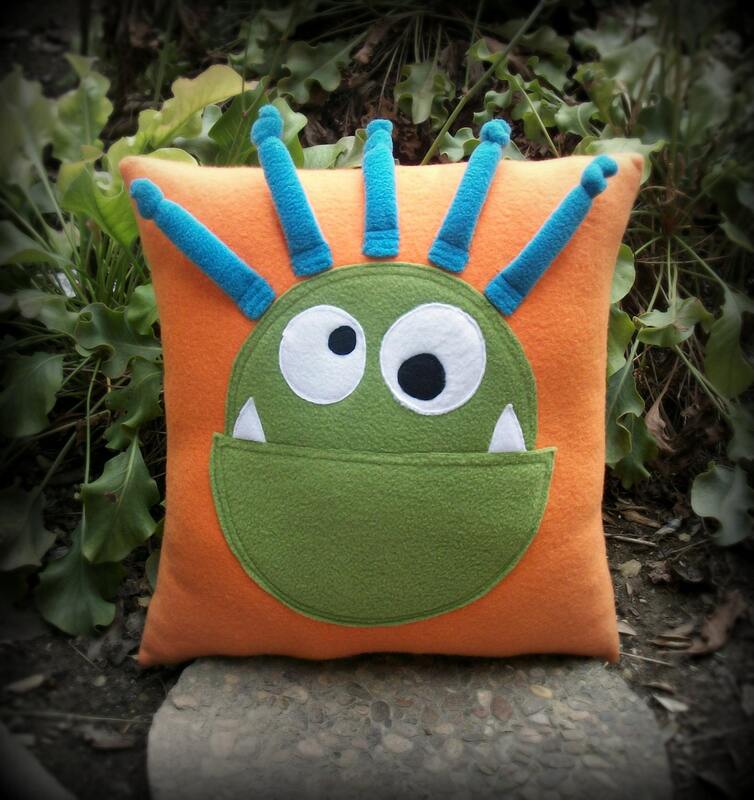 So many adorable things in her shop and they're all wonderfully handmade by Laurie herself! I would love to get my hands on a pink giraffe for Avery. They're her favorite animal and are just too cute to pass up! Price: Her giraffe is $32.50 and the colors are custom. Her dolls are $45. 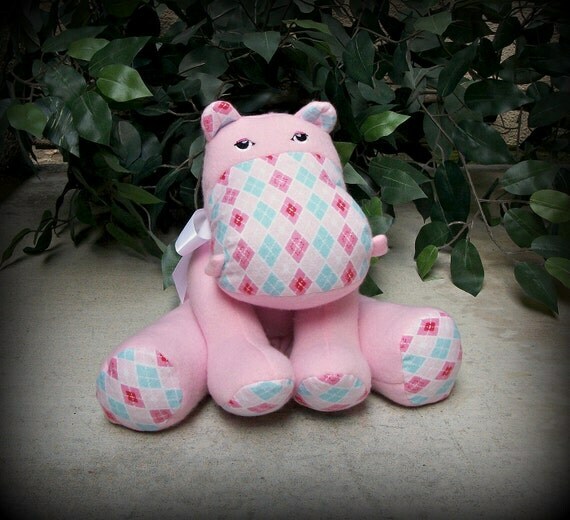 Her hippos are $35. These are fairly reasonable prices. You'll be getting a great quality handmade item! 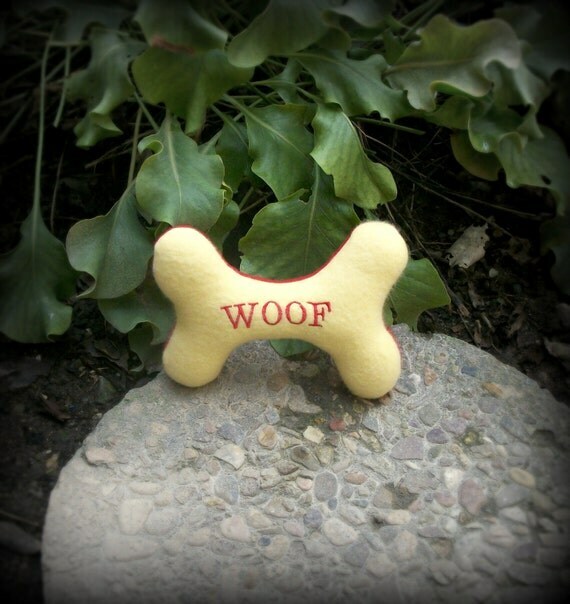 The dog toy is just $6.50! For the Shake, Rattle & Roll event, Created By Laurie has offered one Mommy's Favorite Things reader the chance to win a $20 certificate!